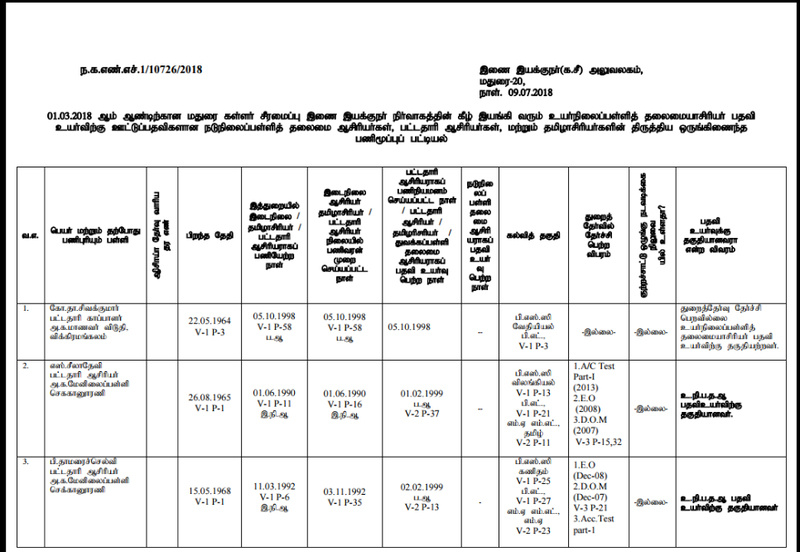 Home Panel list Kallar – Revised New High School HM Seniority List – 01.03.2018!!! 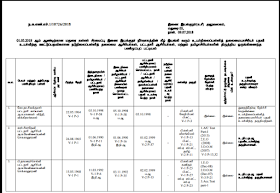 Kallar – Revised New High School HM Seniority List – 01.03.2018!!! Previous articleபயிற்சிக்கு பாடநூல் கொண்டுவராத ஆசிரியர்களுக்கு முதன்மைக்கல்வி அலுவலர் எச்சரிக்கை! -CEO PROCEEDINGS!!! Next article11th – New Monthly Syllabus for 2018-2019 (June & July Only)!! !